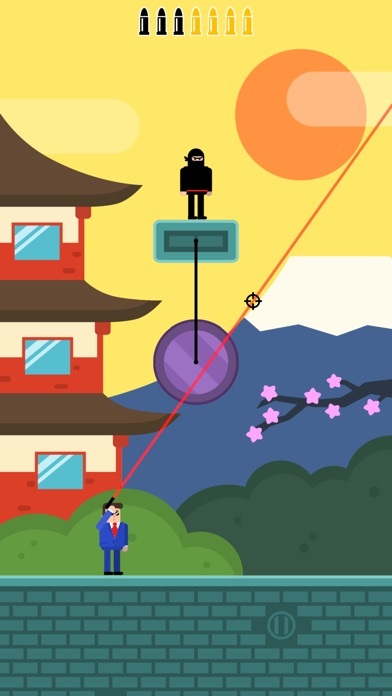 Mr Bullet - Spy Puzzles App Data & Review - Games - Apps Rankings! 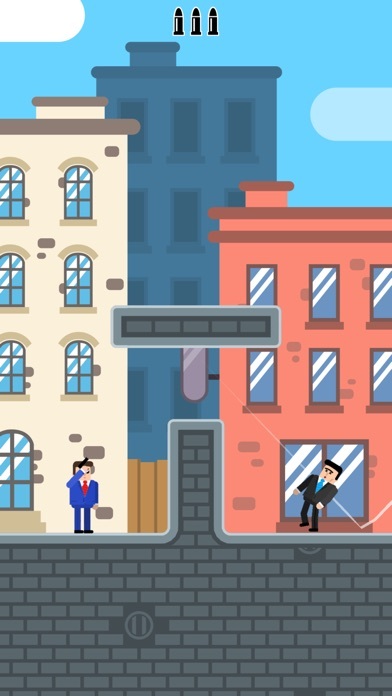 The applications Mr Bullet - Spy Puzzles was published in the category Games on 2019-01-16 and was developed by Lion Studios. The file size is 101.02 MB. The current version is 1.12 and works well on 9.0 and high ios versions. 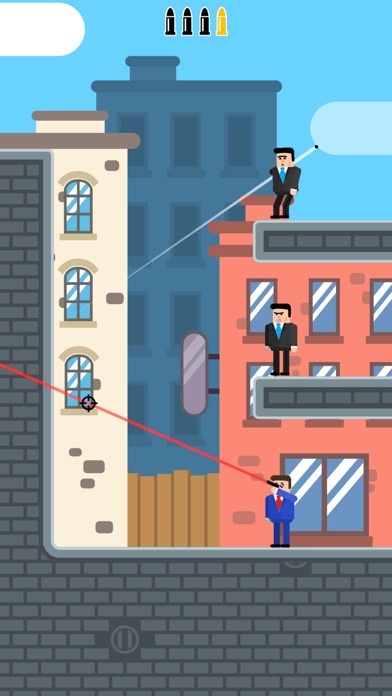 Do you like Mr Bullet - Spy Puzzles applications? Please share! This game is so much fun! I highly recommend it! This game is loads of fun and easy to play. Although the adds are a little excessive and extra. Other than that the game is really fun. Awesome game,easy enough and hard enough! Bullets bounce everywhere and go thru bad guys. Picture the targets as representing your stressors and fire away! I have fun while playing but the levels are really easy. Already finished. Wow I love this game it’s so addictive I love it ! 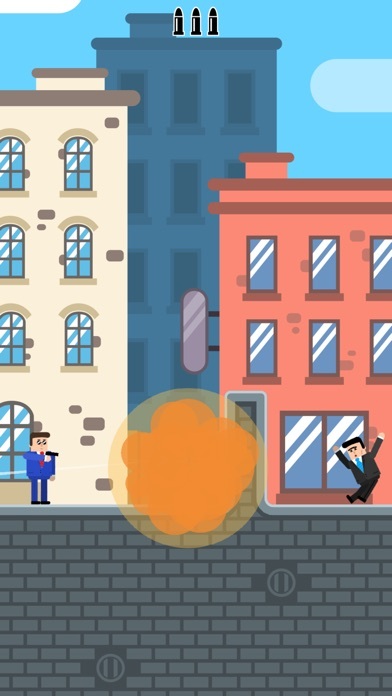 Mr.Bullet is a very addictive game. There isn’t too many ads, there are lots of different levels and game modes to choose from. The game isn’t very hard at first. 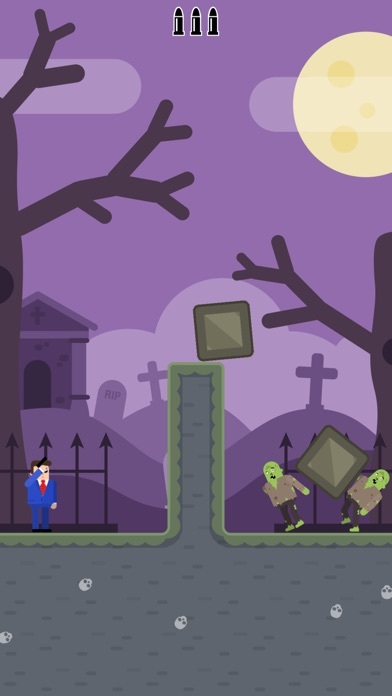 It’s until you get near the end of the levels, where they can be tricky. There are also a lot of skins which you can grind for. 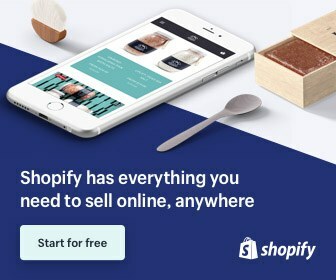 You can earn money from levels and mini-games. Highly recommend, but I do hope they add more game modes and maybe different types of bullets?